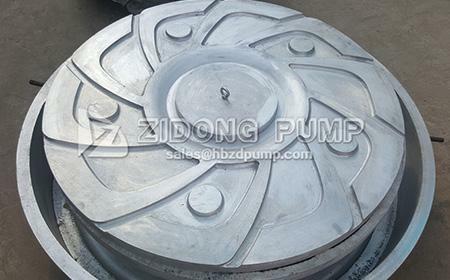 Large accessories are cast with aluminum molds to ensure casting smoothness. 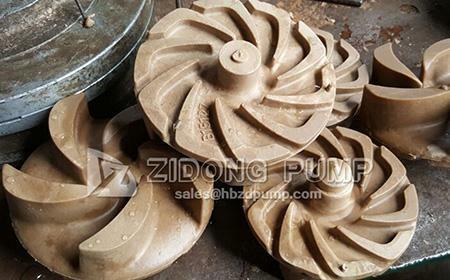 Wax mold precise casting is applied for small accessories, which meet international standards. 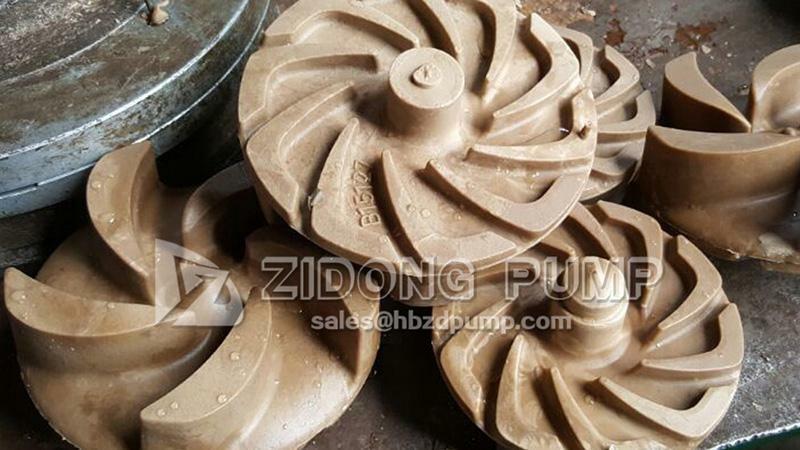 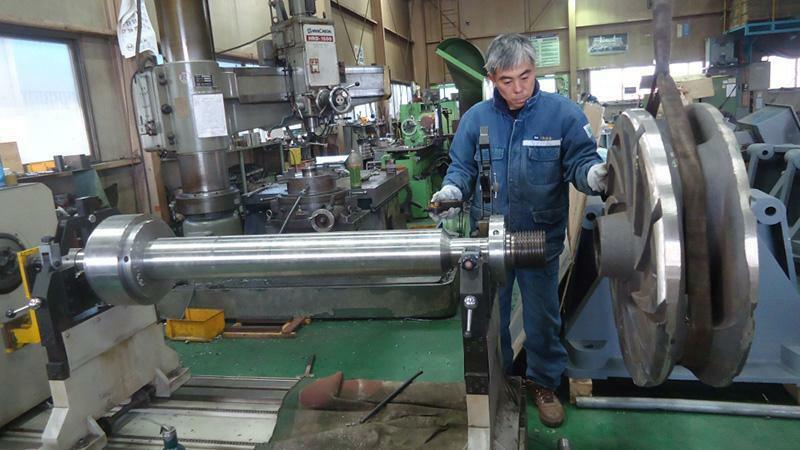 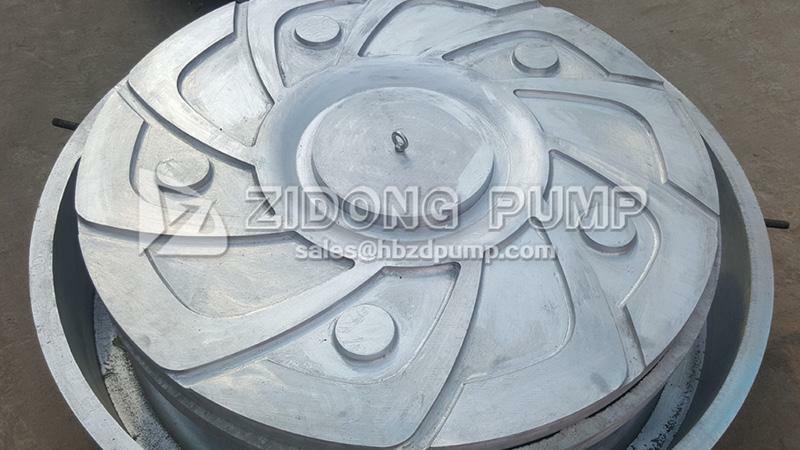 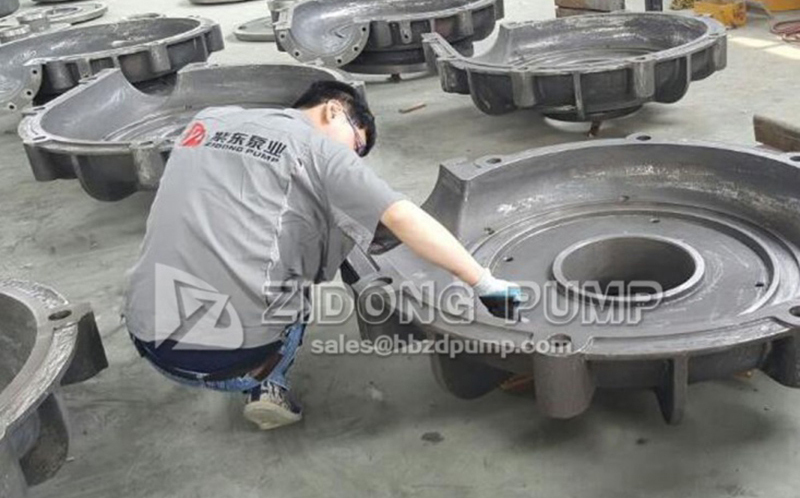 Based on customer demands, we can cast the samples for pump accessories to facilitate future real material inspections. 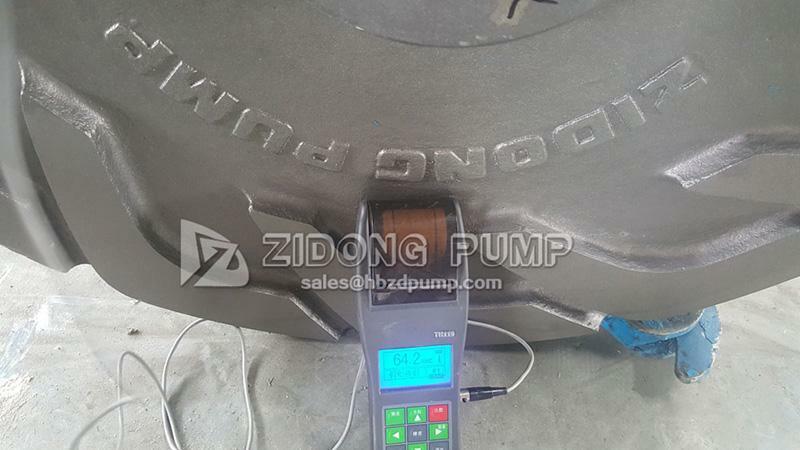 We will carry out a self-test on the cut samples. 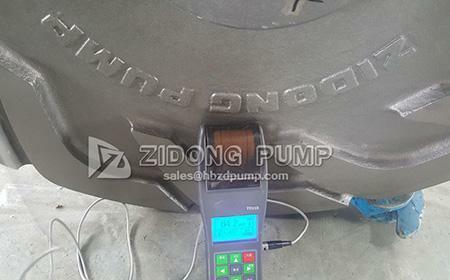 Certainly, the sample can be sent to a third party for material inspection following client requirements, or to customers for inspection by themselves. Each accessory will be tested to guarantee its hardness is above 62HRC. 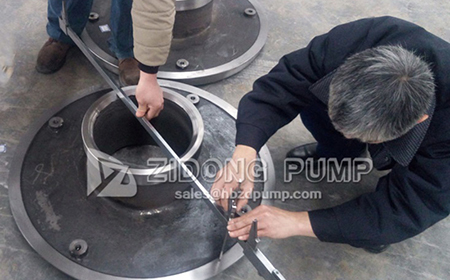 Professional QC personnel will conduct detailed internal and external inspection on each product. 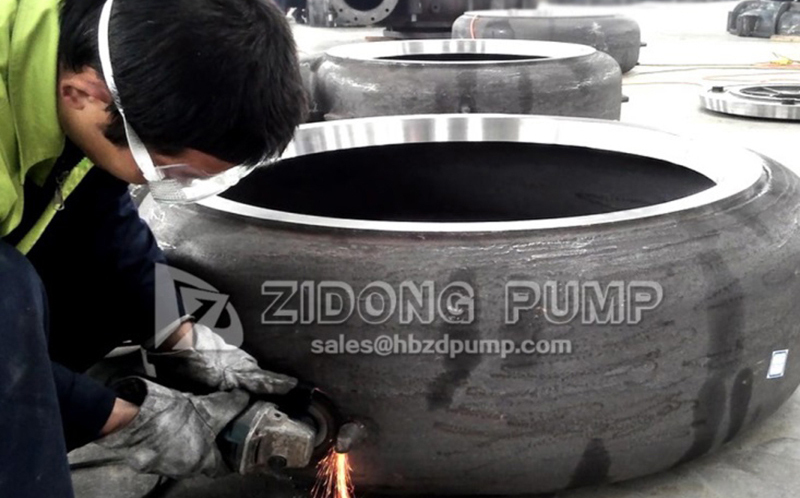 This ensures that there are no casting defects that will influence the service life or unreasonable processing tolerance to guarantee the finished products' qualified rates. 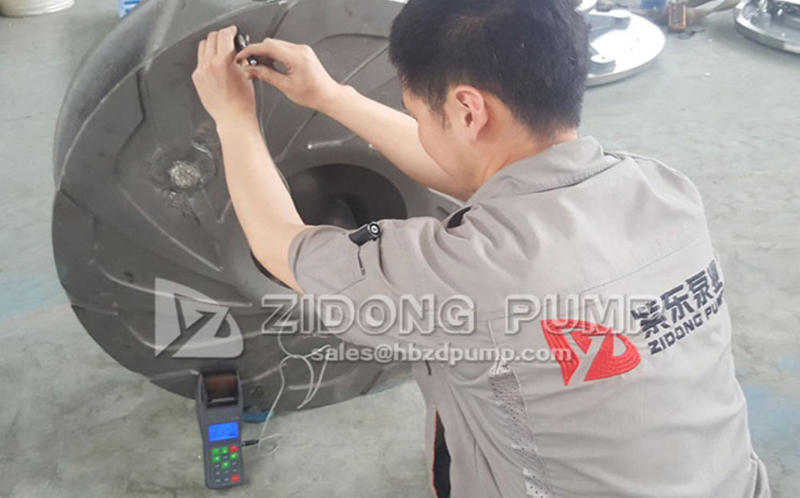 Dynamic balance testing is conducted on the impeller to ensure stable running performance. 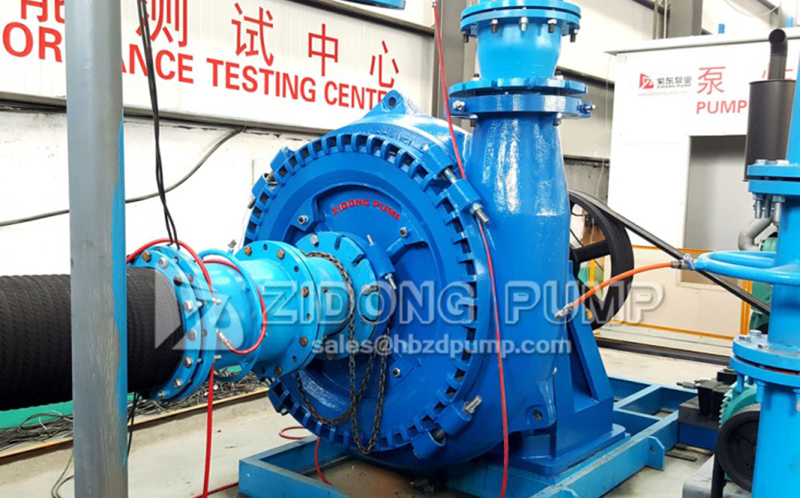 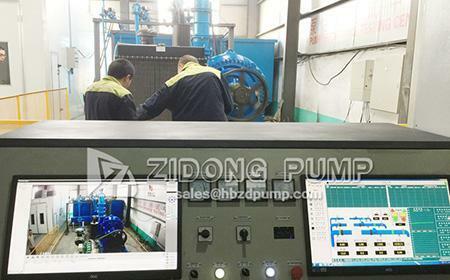 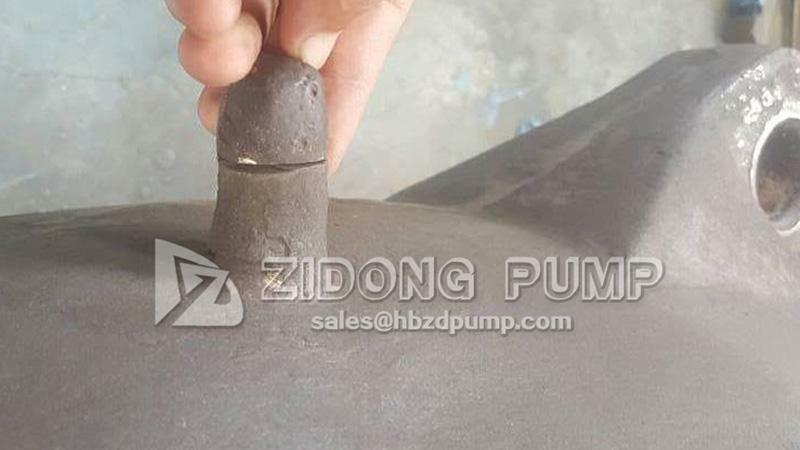 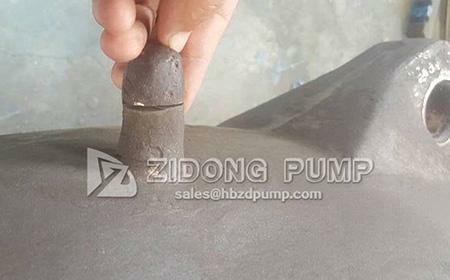 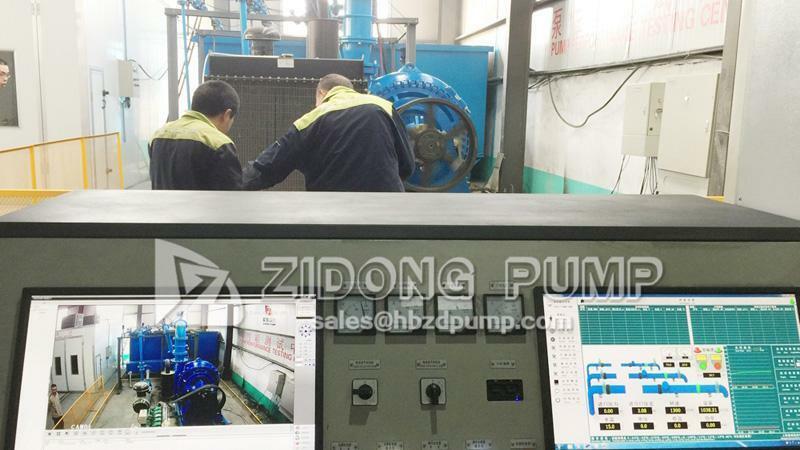 Zidong owns a large testing platform and professional testing software to conduct flow, head, efficiency and other performance test of the finished pumps. This makes each pump meet the performance requirements. 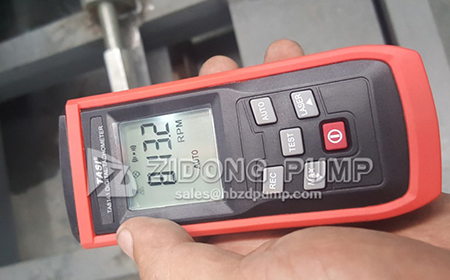 Besides, we can provide detailed cure graphs and performance tables. 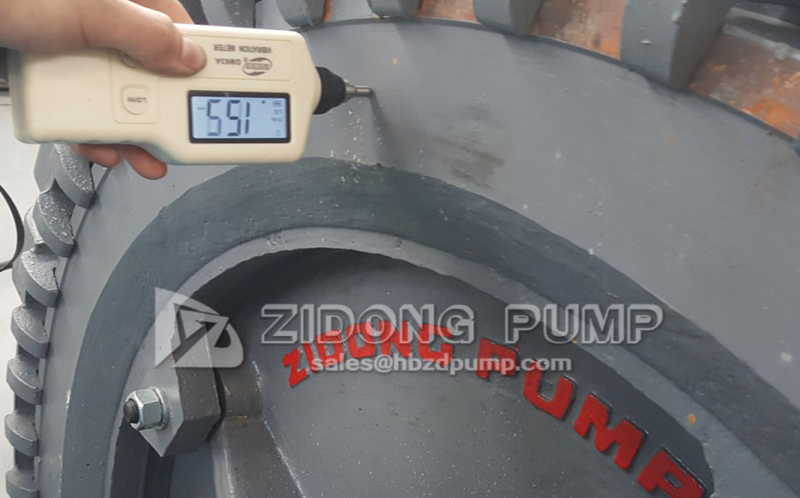 Vibration testing ensures the pump bearing has an optimal assembly clearance, as well as stable performance without heat generation and noise during operation. 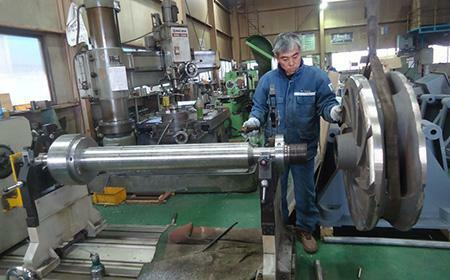 At the same time, it is ensured that the matching belt will not experience any slip phenomenon and its performance parameters meet the curve requirements.